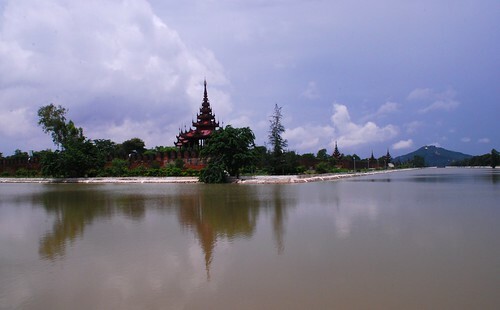 The Mandalay Moat, originally uploaded by ZackTwin. Even though the photo is not a great photo of the Mandalay Moat, I just wish to upload. Thanks!